Muriel has an amazing ability to connect with her clients, and proves amazing ability in her craft of interior design . Has many creative ideas and so resourceful. Also helps to maintain cost effectiveness in her work for her clients ! I would highly recommend Muriel for any sort of staging project or help with decorating your home as you will not be disappointed ! 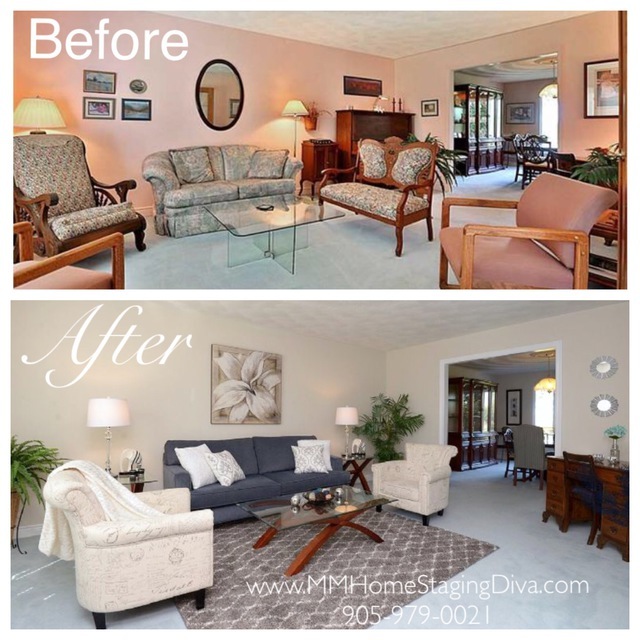 I contacted Muriel , from M&M Home Staging, to stage my home for sale. She responded back to me very quickly and we arranged our meeting the same day at Property. Meeting her the very first time me and my wife were very impressed by her ideas / suggestions, she seemed very passionate in her work, we met on Sunday evening and she agreed to stage the property by Tuesday. It was such a pleasure to work with you and to be given the opportunity to stage your home! 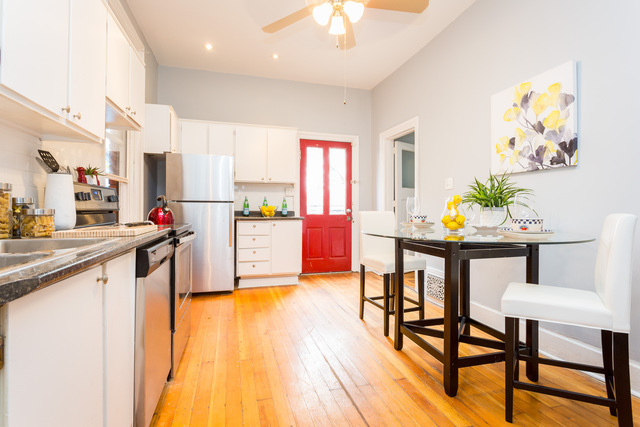 I immediately saw the potential staging your home could do to make it shine and stand out from the competition. I am happy that you liked our work. Very well done. Happy with my experience. Muriel was very helpful and kind and made the process as easy as possible. It's always a pleasure to help a client stage their house to look the best. It was very exciting to see the transformation and having the house to sell within a week! Congratulations! 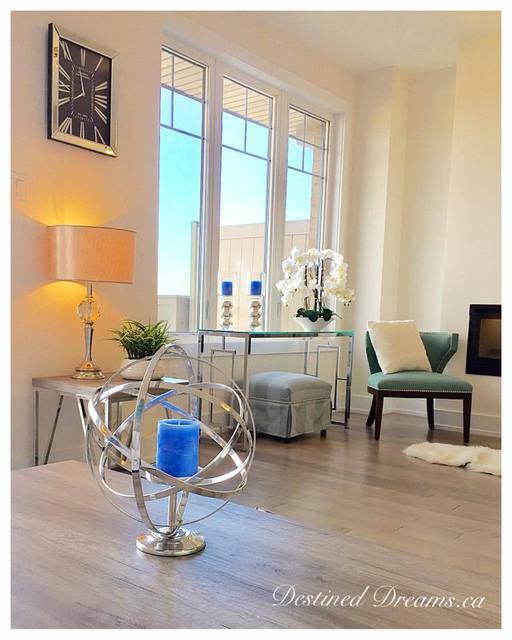 The M&M Home Staging & Furniture Rentals team is wonderful! Together with quality and on trend furniture, artwork and accessories, their home staging will make any property look amazing! Professional and great to work with, I would highly recommend Muriel and her team to anyone who wants to update and move their property. 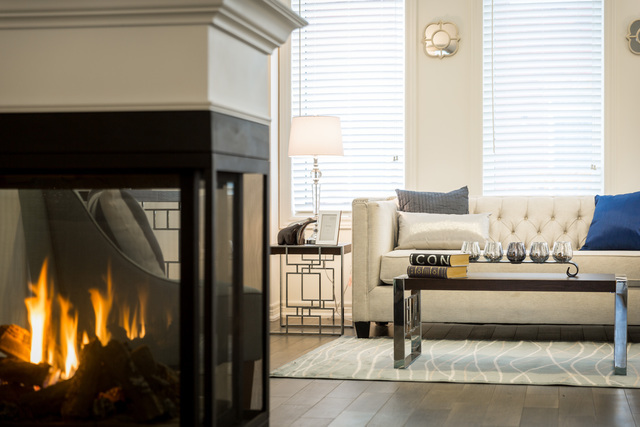 Staging your home is one of the best things you can do to help your house sell faster. Staging and decorating my home to sell! Muriel at MM Home Staging and Furniture Rental was great! She creatively accessorized our home and added furniture to help make it stand out in this competitive housing market. Our house sold much faster than expected! It looked so nice that I wanted to buy and keep everything she staged! Love her work and would recommend. Thanks for the great review. Awesome working with you too. 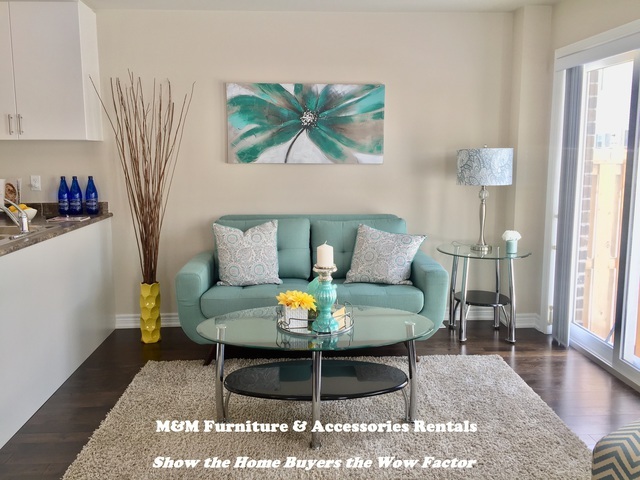 M & M Home Staging & Furniture Rentals offers professional home staging, interior design and furniture rental services to homeowners and real estate agents across Hamilton, Stoney Creek, Burlington, Grimsby, Oakville, Caledonia, Brantford and Mississauga. 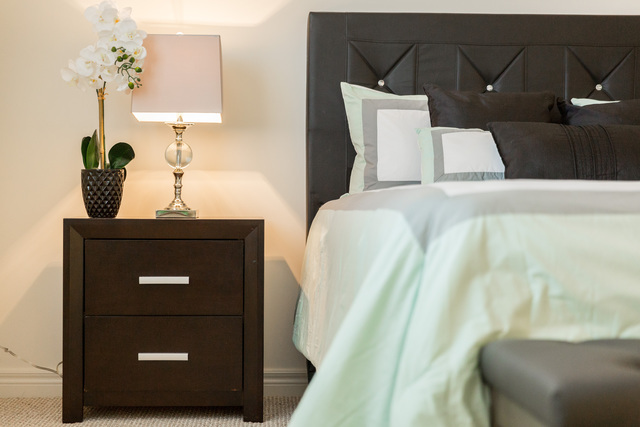 We are the fastest growing home staging and furniture rental company. Call us today to stage your home and make it stand out from the competition!